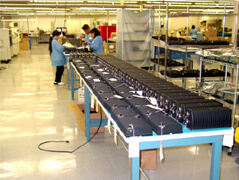 Milpower was founded in 1989 by four engineers as a small business specializing in custom electronic power products for commercial, military, and space applications. Our mission is to develop products of high performance at a competitive price that are supported by a company of high integrity. Custom power converters and RF power amplifiers form the backbone of our product line, and we also provide Environmental Stress Screening services. Uniquely, we provide products that meet all the required specifications all the time, with the test documentation to prove it. 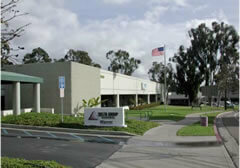 The Milpower office is located in Nampa, Idaho, and the Engineering facility and factory is located in San Diego.